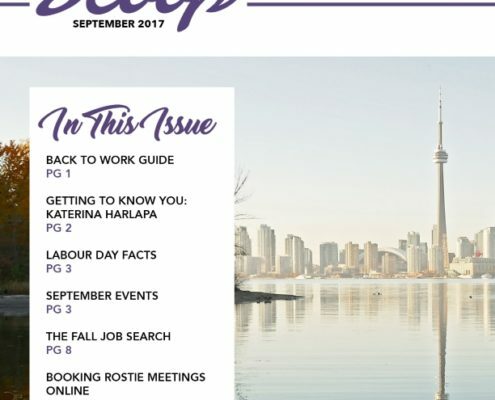 The September Scoop Is Out! 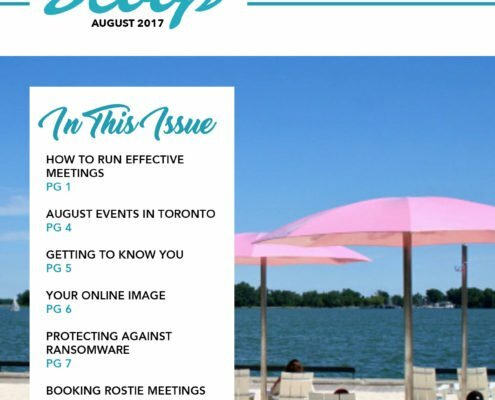 https://www.rostiegroup.com/wp-content/uploads/2017/09/SeptScoop1.jpg 792 612 Rostie Group https://www.rostiegroup.com/wp-content/uploads/2018/01/RostieLogoWebsite.png Rostie Group2017-09-05 16:35:302018-05-23 15:33:13The September Scoop Is Out! 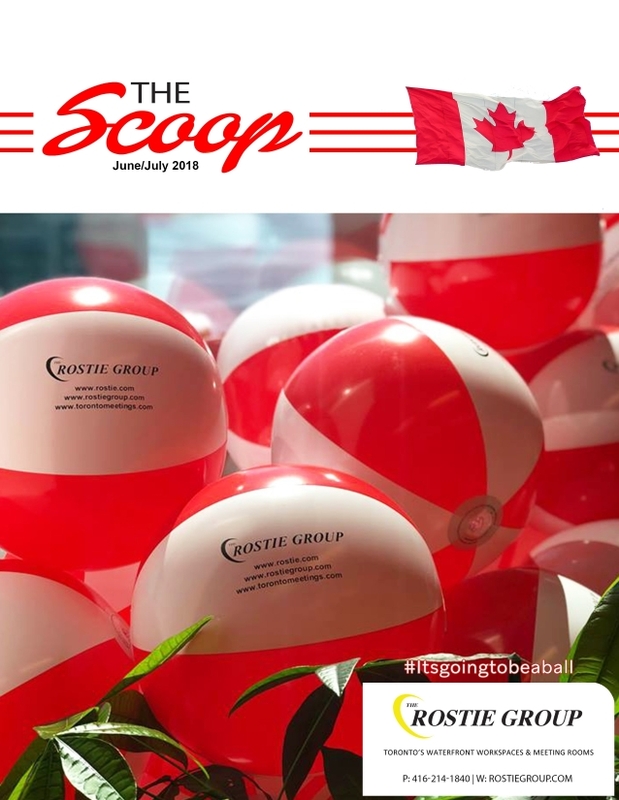 The August Scoop is Out! 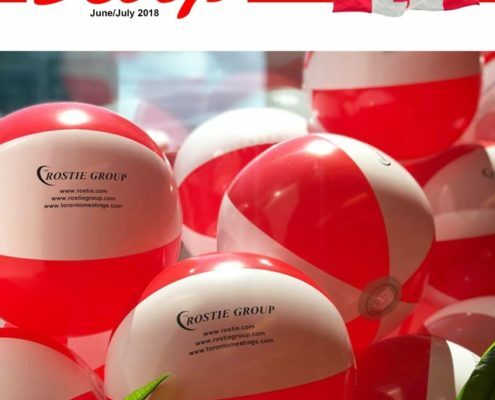 https://www.rostiegroup.com/wp-content/uploads/2017/08/AugustScoop_FINAL.jpg 1650 1275 Rostie Group https://www.rostiegroup.com/wp-content/uploads/2018/01/RostieLogoWebsite.png Rostie Group2017-08-02 15:25:532018-05-23 15:44:00The August Scoop is Out!